The main Opposition party, the Mizo National Front, is led by Zoramthanga, who is aiming to be chief minister a second time. Results of the 40-seat Assembly elections in Mizoram will be declared on Tuesday. Around 80% of 7.7 lakh voters had exercised their franchise on November 28. Mizoram is the only state in the North East ruled by the Congress after the Bharatiya Janata Party took control of all others, either on its own or through coalitions, in recent years. The Congress has been in power in the state since 2008, led by three-time Chief Minister Lal Thanhawla. The main Opposition party, the Mizo National Front, is led by Zoramthanga, who is aiming to be chief minister a second time. 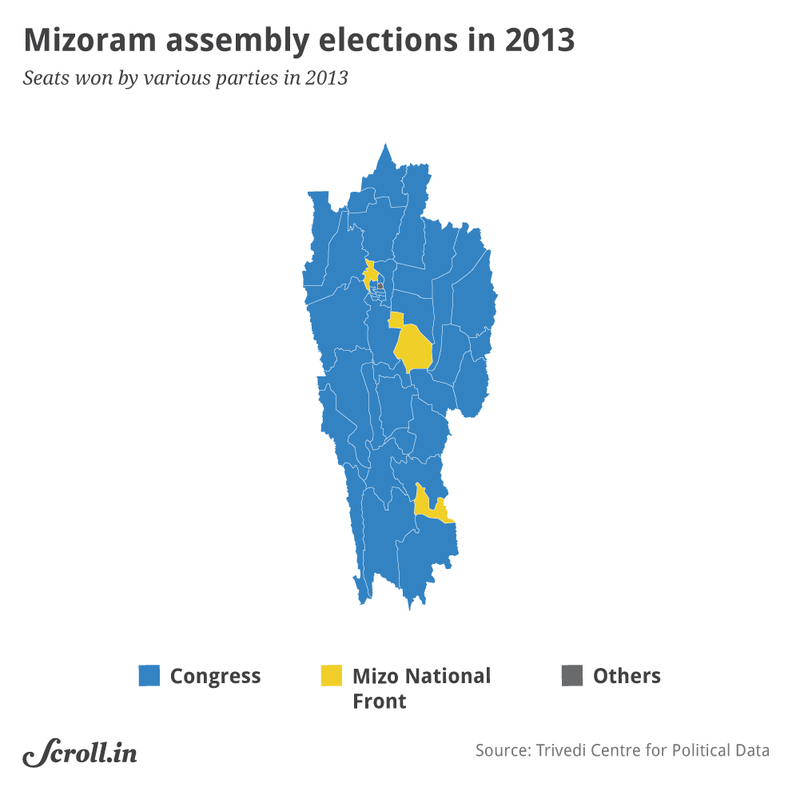 The BJP has never won a seat in the Mizoram Assembly. A total of 209 candidates are in the fray. The Congress and the Mizo National Front fielded candidates in all constituencies, and the BJP in 39. The Zoram People’s Movement, a collective of seven regional parties, contested 35 seats. 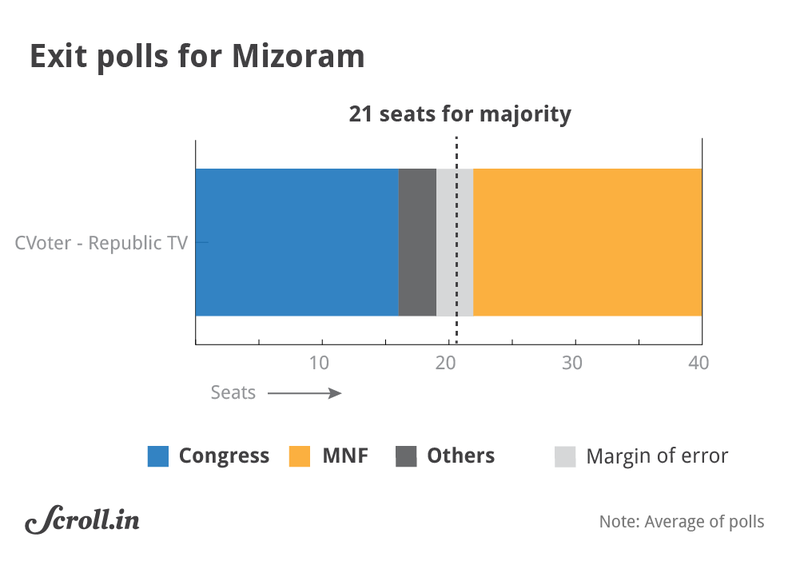 An exit poll by Republic TV-CVoter has predicted a hung Assembly, with 14 to 18 seats for the ruling Congress and 16 to 20 for the Mizo National Front. 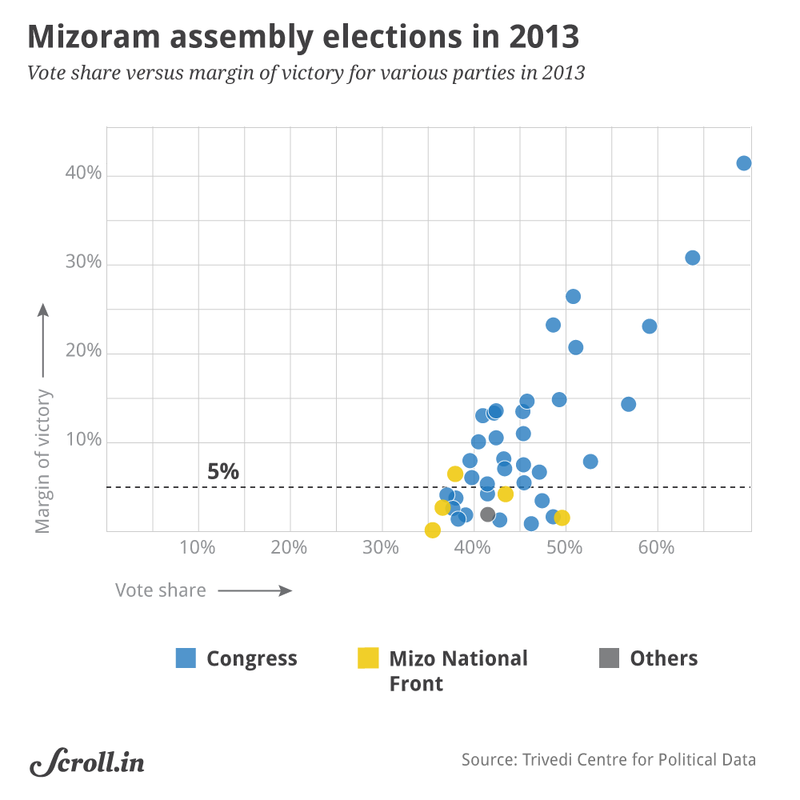 Elections in Mizoram have been peaceful since it got statehood in 1987. 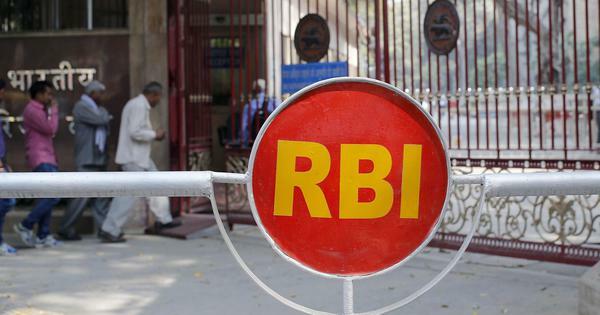 This time, however, the state witnessed protests by civil society groups against the chief electoral officer, SB Shashank, culminating in his transfer by the Election Commission days before the polls. The dispute was over the question of voting rights for thousands of Bru refugees who had fled violence in Mizoram and settled in camps in Tripura. 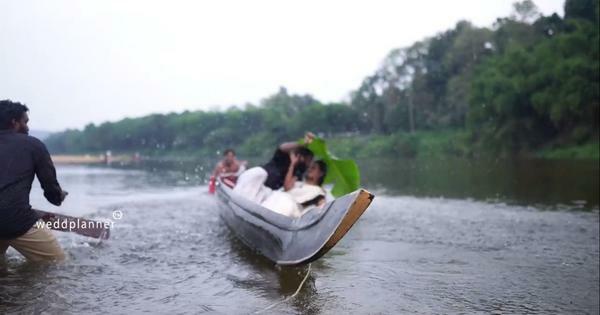 The protestors wanted the refugees to vote in Mizoram, but Shashank wanted to make special arrangements for them to vote at their camps in Tripura. The BJP’s key faces – Prime Minister Narendra Modi and party president Amit Shah – campaigned in the state. 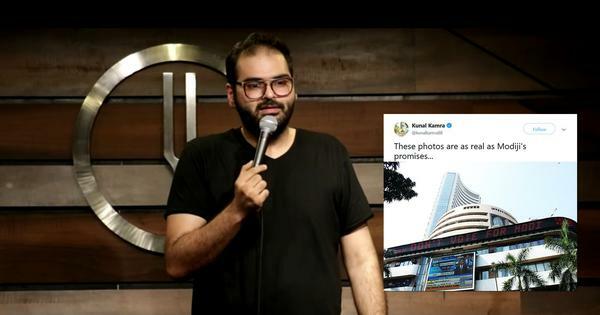 Modi accused the Congress of corruption and nepotism and assured faster development if the BJP comes to power while Shah claimed the Congress had misused central funds meant for the state’s development. Prohibition, development and farmers’ problems were the main topics raised by all the parties during campaigning. 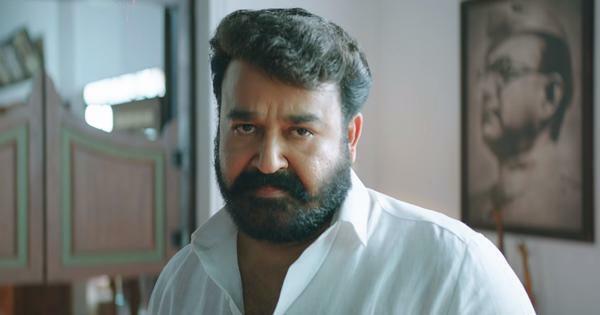 In 2014, the Congress government had partially revoked a 17-year-old law on total prohibition of liquor. The Mizo National Front has promised to ban alcohol again in keeping with Christian values. Eighty-seven per cent of the state’s population is Christian. There are also reports of discontent among farmers who have complained of not getting a fair price for their products because of restrictive policies. The Zoram People’s Movement has promised to make ginger, one of the state’s major cash crops, profitable for farmers again. Hundreds of farmers had protested in Aizawl in September against a 1999 government order when the Mizo National Front was in power. The order had decreed that the movement of certain agricultural products, such as ginger, to and from Mizoram would require a permit. The group has said it will buy ginger from farmers at a minimum support price of Rs 50 per kg. The BJP is hopeful of playing a part in forming a post-poll alliance, but the Mizo National Front – its ally at the Centre and in the North East – may not be keen. The party’s chief ministerial candidate, Zoramthanga, has repeatedly denied the possibility of a post-poll alliance with the BJP. However, campaign chairperson R Tlangmiangthanga told Scroll.in last month that a decision would be taken only after the elections. The Congress has said it is open to alliance with like-minded parties to keep the BJP at bay. The Congress had won 34 of the 40 seats in the previous elections in 2013, but has lost five of its legislators in recent months. 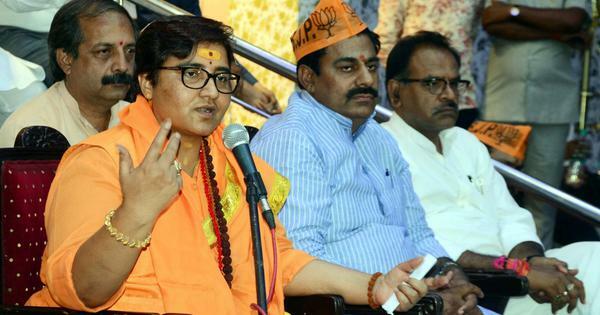 The five leaders, including the Assembly speaker and the home minister, left the party after allegedly being denied tickets. The Congress is also battling 10 years of anti-incumbency and allegations of corruption and nepotism. 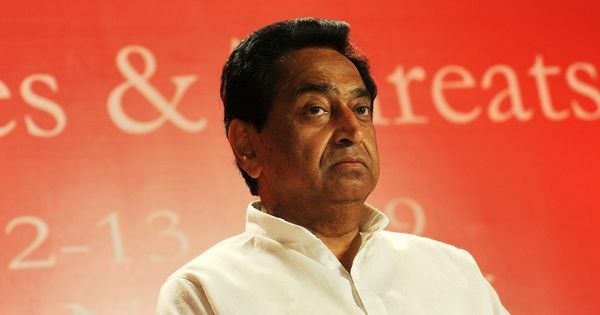 Chief Minister Thanhawla, however, has insisted that his party would comfortably form the government a record third time. 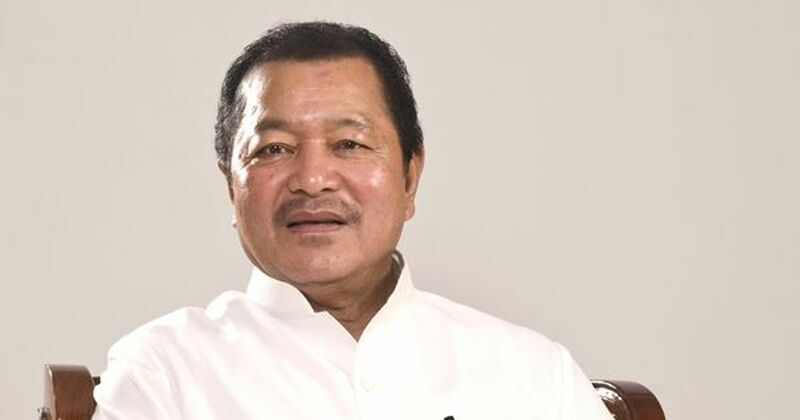 Thanhawla himself is contesting from two seats – Serchhip and Champhai South. A loss would further trim the number of states the Congress controls ahead of the 2019 General Elections. A long-held bastion for the Congress and the 2013 election was only proof. They took 34 of the 40 assembly seats to retain power. Their main opposition the Mizo National Front took five, but only won one seat by a margin greater than 5%.